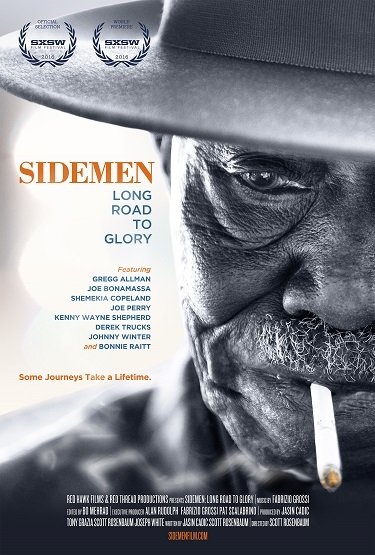 Sunday, November 18 / 10:00 a.m.
“Sidemen: Long Road to Glory” is an intimate look at the incredible lives and legacies of piano player Pinetop Perkins, drummer Willie “Big Eyes” Smith and guitarist Hubert Sumlin, all Muddy Waters and Howlin’ Wolf sidemen. The 2016 film captures some of the last interviews and their final live performances together before their deaths in 2011. 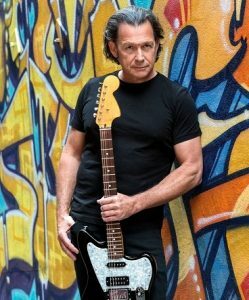 The historic live shows are accompanied by performances and personal insights from many of the blues and rock stars these legendary sidemen inspired. Among them are Bonnie Raitt, Gregg Allman, Derek Trucks, Shemekia Copeland, Robby Krieger, Kenny Wayne Shepherd, Joe Perry, Joe Bonamassa and Johnny Winter. After the screening there will be a Q&A with film director Scott D. Rosenbaum. 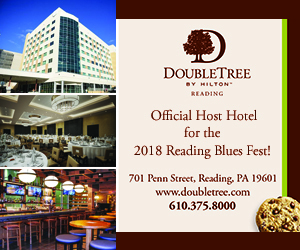 Michael Cloeren is a major force in the festival world and the Reading Blues Fest is fortunate to have a man of his caliber on board as official host for the second straight year. 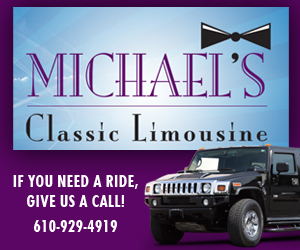 Michael Cloeren Productions has created and/or produced over 80 festivals since 1991. 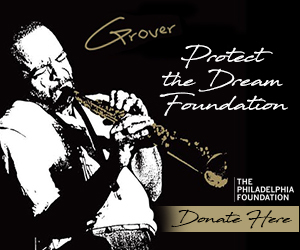 Cloeren was awarded the Blues Foundation’s KBA Award for promoter of the year in 1996 for keeping the blues alive. 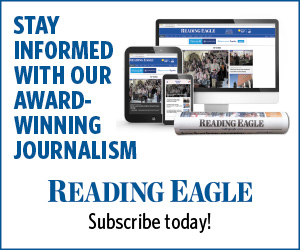 He was the founder and producer of The Pennsylvania Blues Festival at various venues.